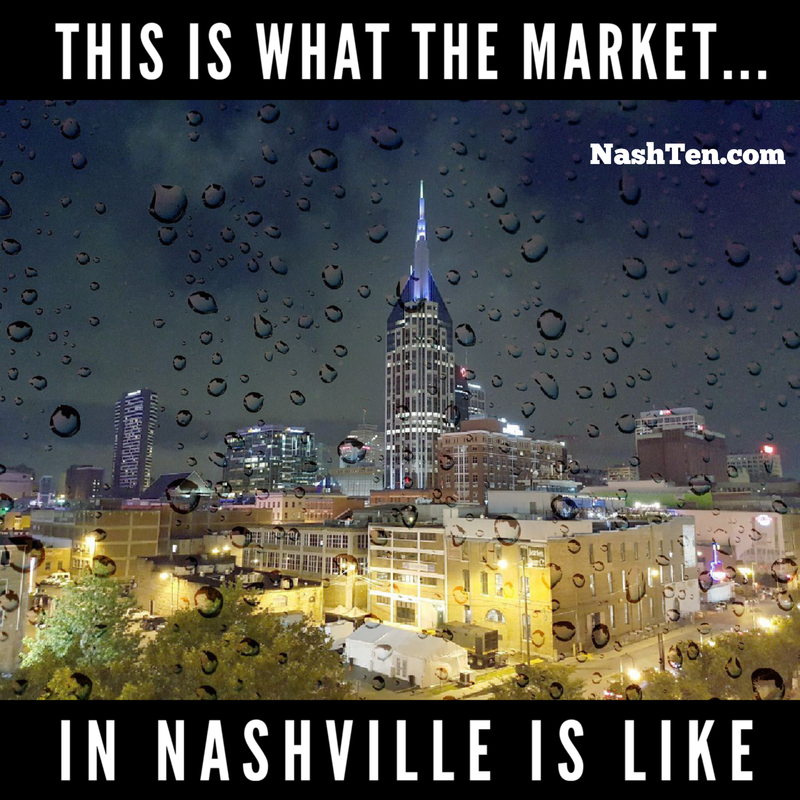 Like the winter rain in Nashville, real estate sales between now and January will be slow and steady. It’s not a bad thing. That is what happens every year around this time. I expect another 5,000 - 6,000 homes to be sold by the time the New Year rolls around, so the word “slow” is relative. Back during the mortgage crisis, three thousand homes sold in one month was a big deal. After a drop in the previous month home sales in October were flat. The Month-over-Month price was a drop of 1.6% or 51 homes. And when compared to September of 2018, it was 42 less homes sold. To me, a one percent change in the market is barely a bump in the road. It doesn’t concern me because sales should be trending downward in October based on history. Inventory held steady too when compared to September 2018 with an additional 92 homes for sale in October. Now when you compare this to the same month last year, it looks huge, a 30.8% increase. We needed the extra inventory to take the stress off buyers and as a check on the price. Price increases are what we want as homeowners. 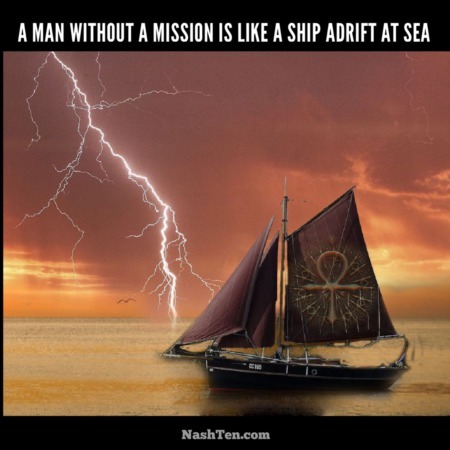 However, multiple years of double-digit appreciation will set you up for a fall when the market slows. Median price ticked upward 6.7% above October 2017 and 2.2% higher than September 2018. That shows that the market fundamentals are still strong. 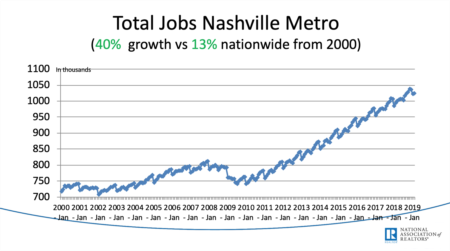 Good news for Nashville. What is your biggest concern with the market today? Hit reply and let me know because I’m here to listen to you.